When reliability matters the most! Kedarnath Chakradeo is a Cofounder of Polytest Laboratories and leads the Vision programme and business development at Polytest Laboratories. With expertise in services planning and pricing strategies and driving the growth for revenues, Kedarnath manages associates network also. Having worked extensively in Energy and Environmental sectors, Kedarnath possesses broader perception of the green initiatives. 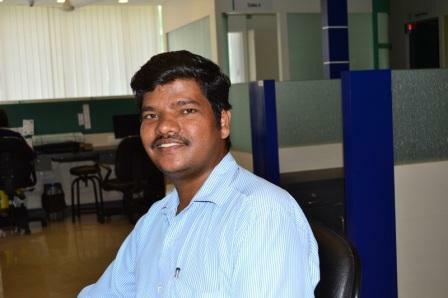 Kedarnath is a mechanical engineer with a PGD in Ecology & Environmental engineering. 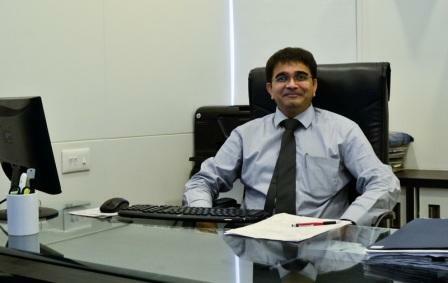 He is associated with the industry for more than 30 years’ and is helping develop technical solutions which are robust and to the big economic advantage to the customers. 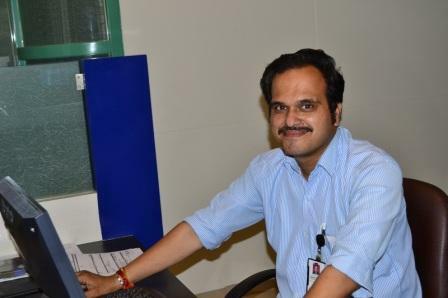 Laboratories, Ashok is an Electronics Engineer by training. He has over two decades of experience in corporate and policy matters; human capital; deliverables pricing and investment in new technologies. Besides these core areas he manages budgets, administration, team-building, finance and capital projects. 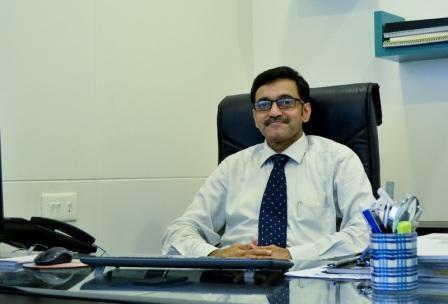 His area of expertise lies in operational excellence, asset management and building quality assurance programmes. 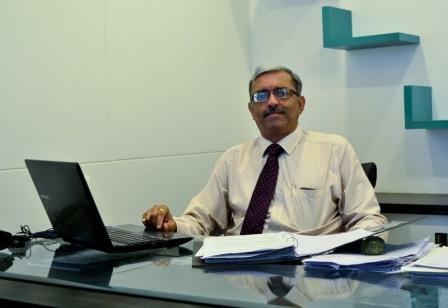 Ashok is instrumental in a systematic expansion of infrastructure and resources capability of Polytest. Prafulla Pendse is a Geologist by training. 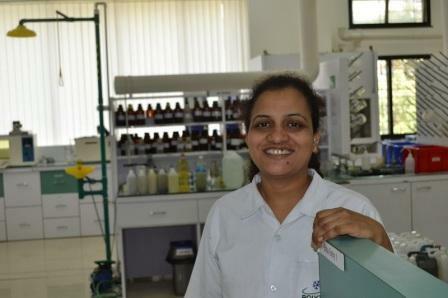 At Polytest Laboratories he spots and facilitates partnership opportunities and create working framework for the services. Prafulla has personally handled a clientele of hundreds of small, medium and large size organizations and thousands individuals and coordinates with key accounts on a regular basis. He facilitates a seamless coordination among various departments at Polytest Laboratories as well and ensures the delivery of high quality and efficient services. 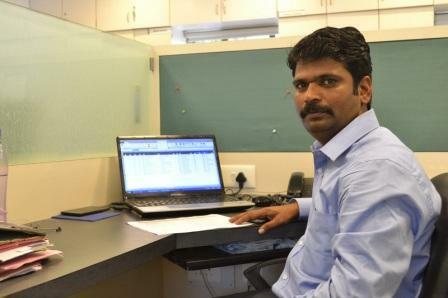 His rich experience with Polytest spans more than two decades in various capacities. organization. 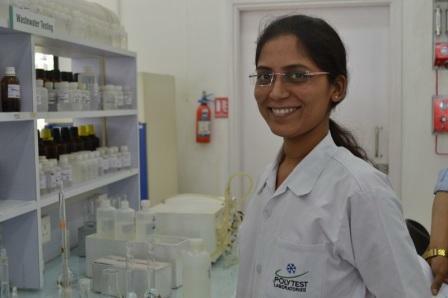 Smita is a key member in Polyest Laboratories working in technical domain. 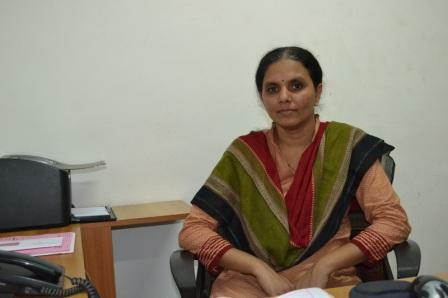 She is with the organization since last two decades. She currently plays a leadership role to manage the laboratory together with core testing processes and training the lab teams. 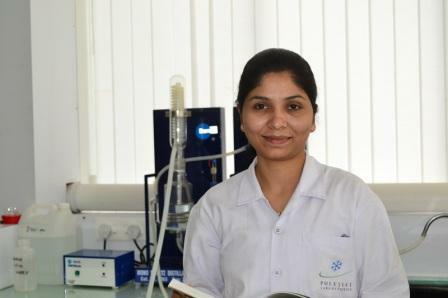 Smita has been contributing richly towards research, adaptation and implementation of numerous tests protocols at Polytest. This has yielded the streamlining of complex issues of protocols alignment, trials, tests incorporation and data quality control. 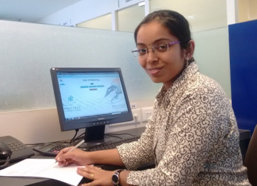 Smita has expertise in planning and leading special projects and services such as delay assessment, loss-ofproductivity analysis, and a testing process optimization through Industrial Engineering, planning adn conducting technical training to her teams. 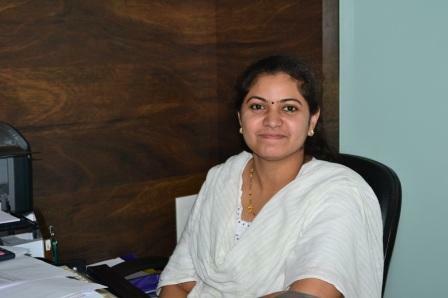 Smita holds degrees in Chemistry and Ecology & Environment. Large Array of analyses to meet your requirements. Scientific on-site sample collection. Assured testing accuracy and results reliability. We are keen to connect with you... we offer distinct advantages! Please talk to us for any assistance. Copyright 2015 Polytest Laboratories All rights reserved.